Dr Ruth Garside is a social science researcher specialising in systematic review and evidence synthesis, based at the University of Exeter’s campus in Truro, UK. 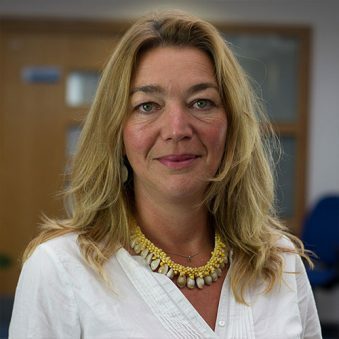 She has over 15 years’ experience in using quantitative and qualitative research methods to investigate a range of health and social care questions. At the European Centre for Environment and Human Health, Ruth coordinates evidence synthesis across several streams of research. Working closely with Daniel Cox, she is applying these methods within SOPHIE, where her main focus is to map current research evidence on the connections between the marine environment and human health and wellbeing. This map will identify gaps in our current understanding of ocean and health interactions, with particular relevance for European countries.